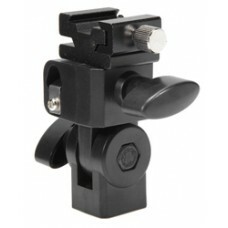 Product information "walimex Special Clamp with Spigot"
to mount on shooting tables, table tops etc. 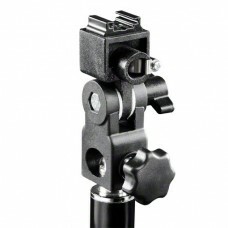 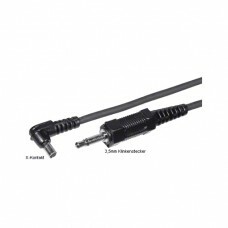 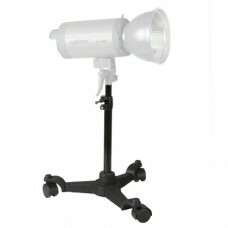 The screwable Special Clamp can be used individually on shooting tables, doors or similar with a diameter up to 4,5cm. 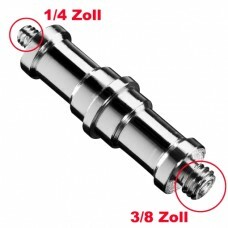 The 5/8 spigot with thread is ideally suitable for flash heads, reflectors and other universal mounting systems with corresponding mounting fixture.